InsurTech and personal lines: Threat or opportunity? Distribution is a hot area for InsurTechs in personal lines, and it's already having an important impact. 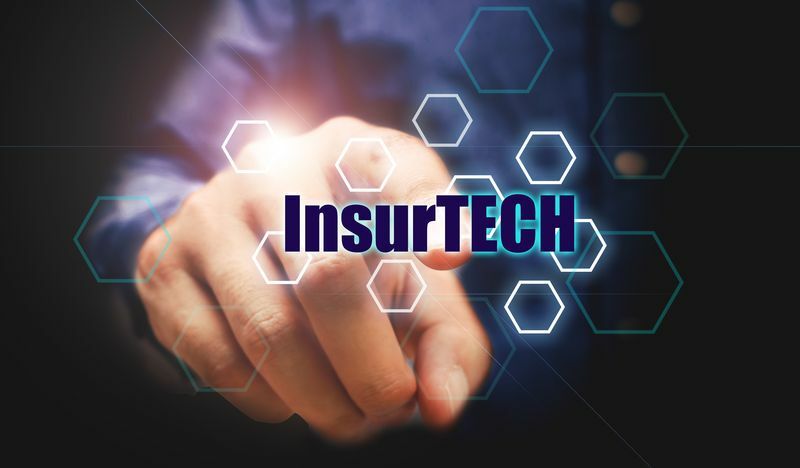 InsurTech is one of the hottest topics of conversation in the insurance industry, with executives and professionals of all types joining in.